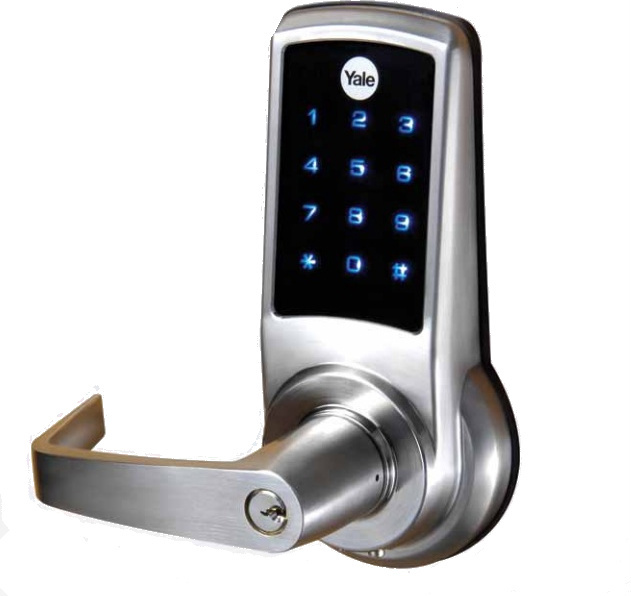 Locksmiths POrtsmouth supply, install and maintain keyless mechanical and digital Door Security Entry Systems. 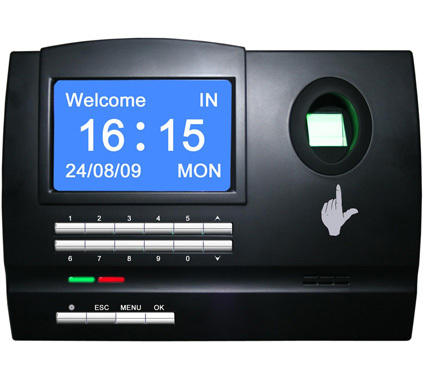 These systems provide high levels of flexibility over security in heavy traffic locations such as shops, hotels and offices. Our Locksmiths in Portsmouth can give guidance on Door Security Entry or Access Control Systems, in both single and multi-door access environments.